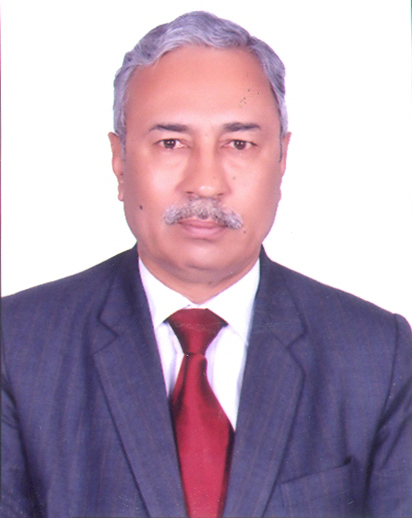 Dr. Janak Raj Sabharwal, Director, Inderprastha Dental College & Hospital has been elected as Executive Committee Member, Dental council of India. Dental Council of India is a Statutory Body incorporated under an Act of Parliament viz. The Dentists Act, 1948 (XVI of 1948) to regulate the Dental Education and the profession of Dentistry throughout India and it is financed by the Govt. of India in the Ministry of Health & Family Welfare (Department of Health) through Grant-in-aid. The General Body of the Dental Council of India representing various State Governments, Universities, Dental Colleges, Central Government, etc. Dr. Janak Raj Sabharwal, Director, Inderprastha Dental College & Hospital being issued "Certificate of Appreciation" by President, Dental Council of India.